At Hewett Primary School we don’t have a canteen. 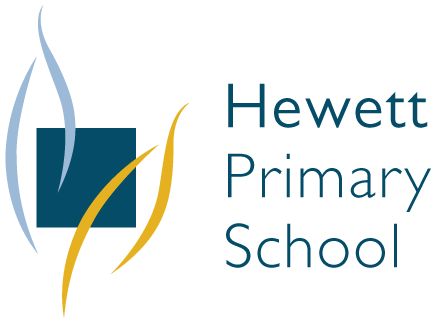 Students can order lunches on Wednesdays, Thursdays and Fridays from the Hewett Supa Deli up the road. There are lunch order boxes in each classroom, they are collected by the shop, processed and returned in time for lunch. 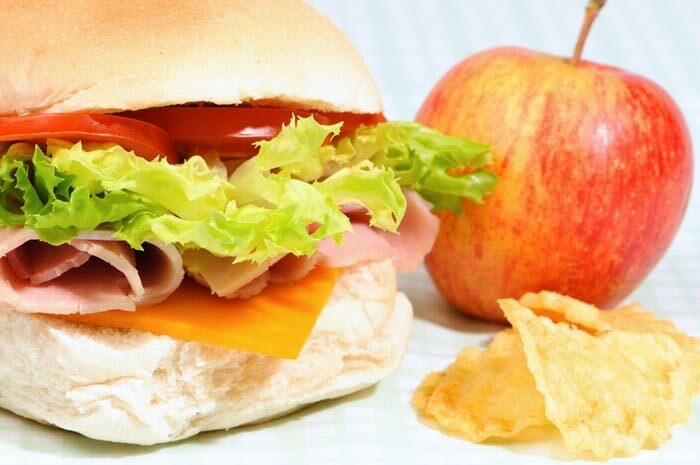 We follow the Healthy Eating guidelines so only healthy food is available to order, no lollies, soft drinks etc. Lunch order menu’s are available from the front office.